Just because you can’t come to the Center doesn’t mean you miss out on our great meals. Call to see if you qualify for Meals On Wheels. Hot meals are delivered Monday-Friday 10 am- noon. Frozen meals are delivered on Friday for the weekend. Hot meals are delivered Monday, Wednesday & Friday. Frozen meals are delivered for Tuesday,Thursday, and the weekend. *Liquid supplements are available for those who qualify. Suggested Donation is $3.50 per meal. 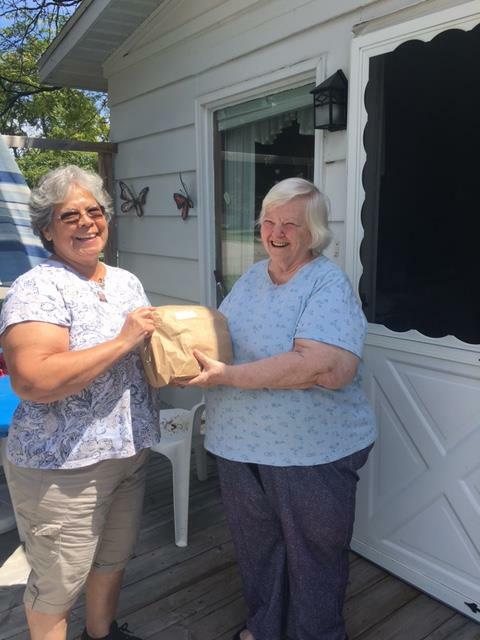 For more information about Meals On Wheels call In-Home Service Manager, Mike Stauffer 989-356-3585, ext. 11.